A big thank you to everyone that put pen, pencil, felt tip, crayon and paint to paper to create some wonderful, colourful and artistic pictures, what a talented lot you are. Choosing a winner was a hard task as each entry was worthy of a prize but there could only be two winners. 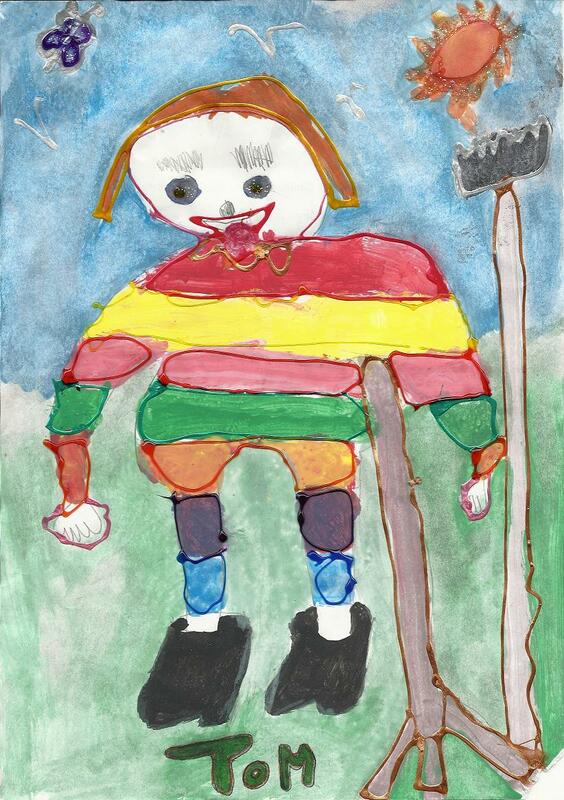 Simply draw or paint a picture of a Scarecrow, then give him/her a name. 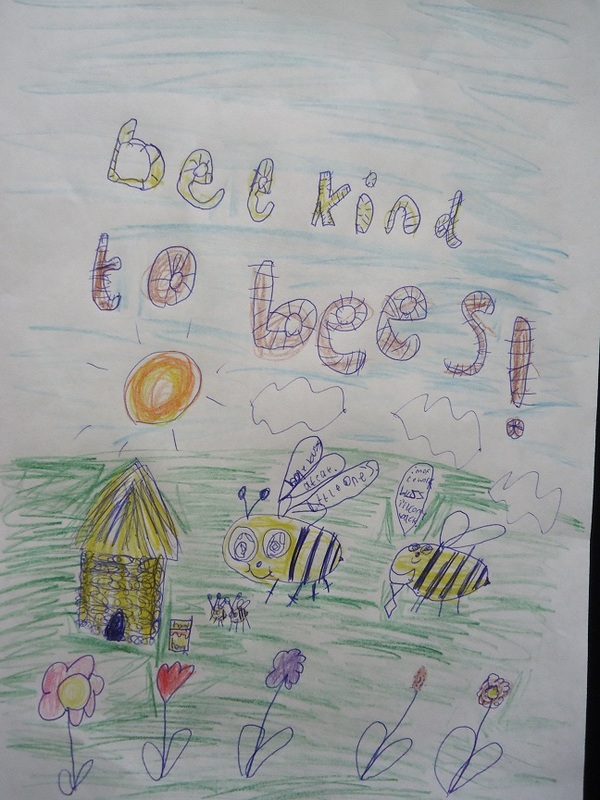 The winning school was Whitegate End Community Primary School & Nursery, Chadderton, and the picture was by Jack Yarker, well done Jack, they will receive a Scarecrow Kit complete with a hand crafted Head for their school garden. We received our scarecrow today. It’s absolutely fantastic! It will take pride in our fruit and veg garden.